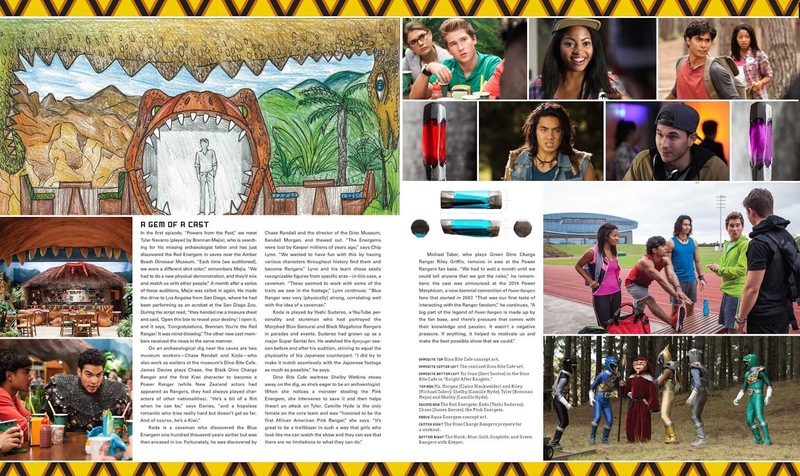 The long wait is over as the release date for the much awaited and long delayed release for the Power Rangers Ultimate Visual Story has been announced plus check out some preview images too! 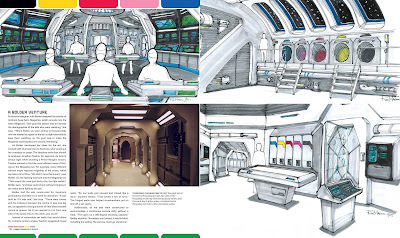 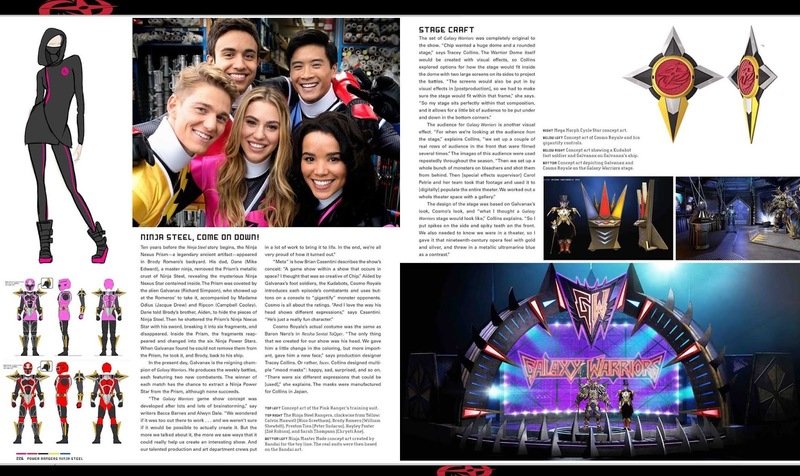 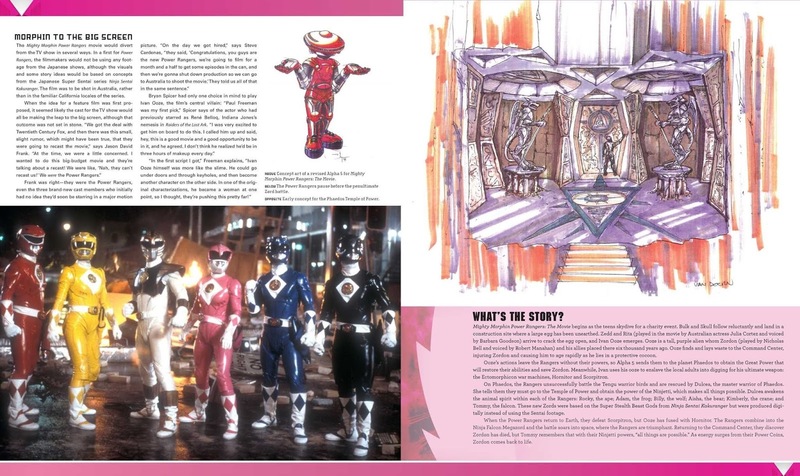 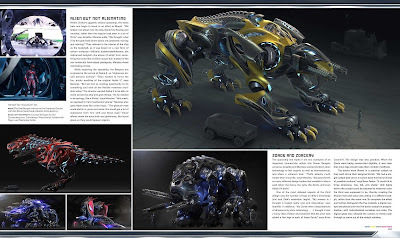 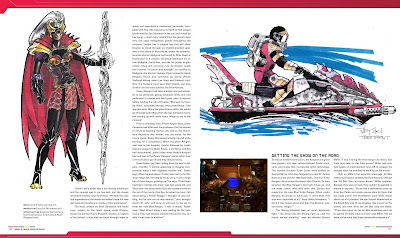 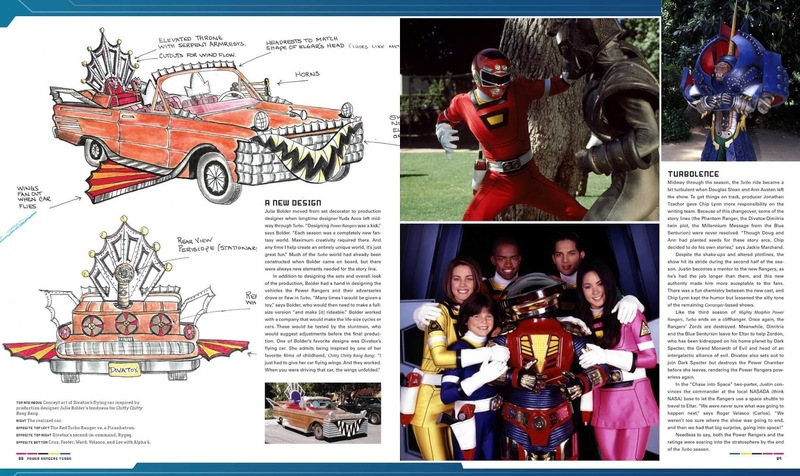 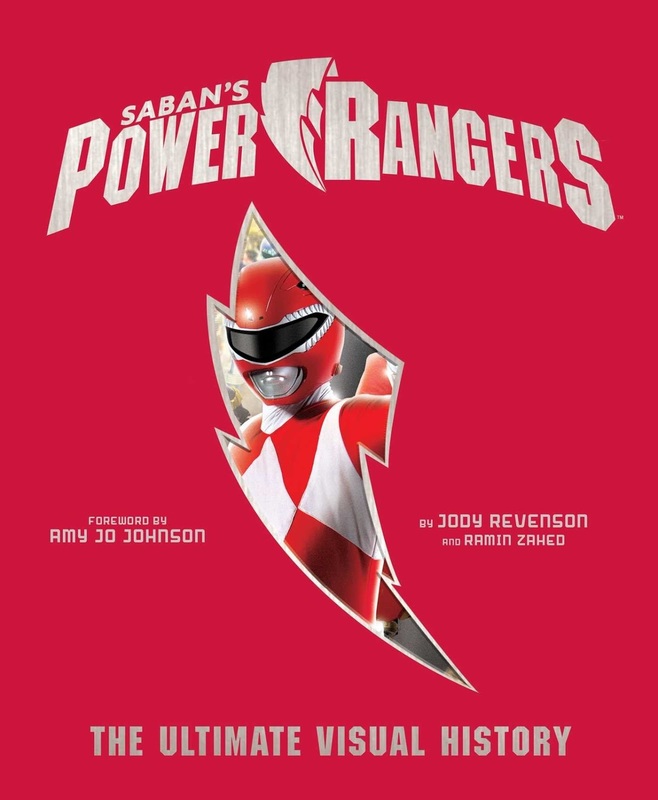 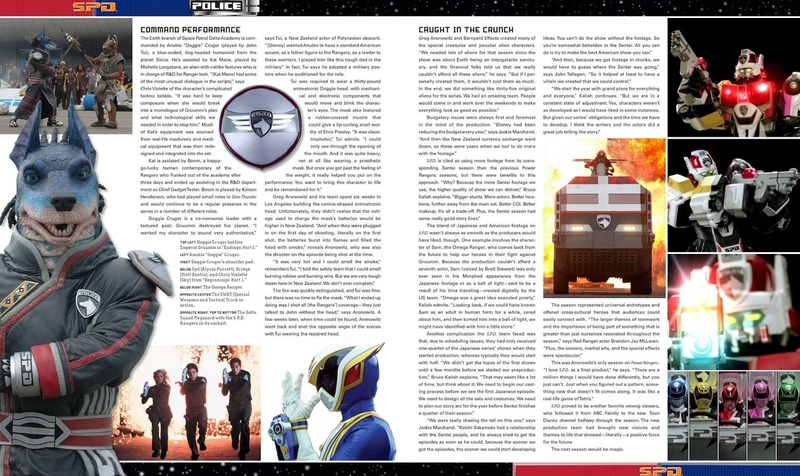 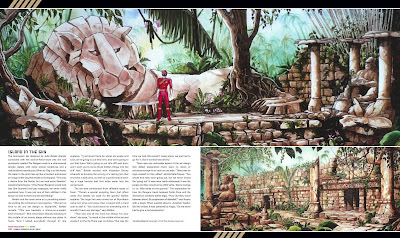 The book is written by Ramin Zahad and Jody Revenson with a special forward by Amy Jo Johnson, the original Pink Ranger from Mighty Morphin' Power Rangers and will contain color images from concept arts to production stills and history throughout the franchise. 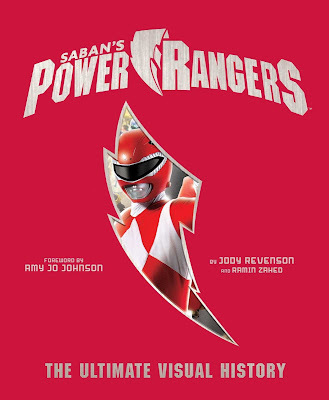 Power Rangers The Ultimate Visual Story is set to be released on November 6th for the price of $50 with Amazon offering a reduced price of $31.45 when you pre-order it.